We all have this romantic vision of what a Cowboy’s life is. 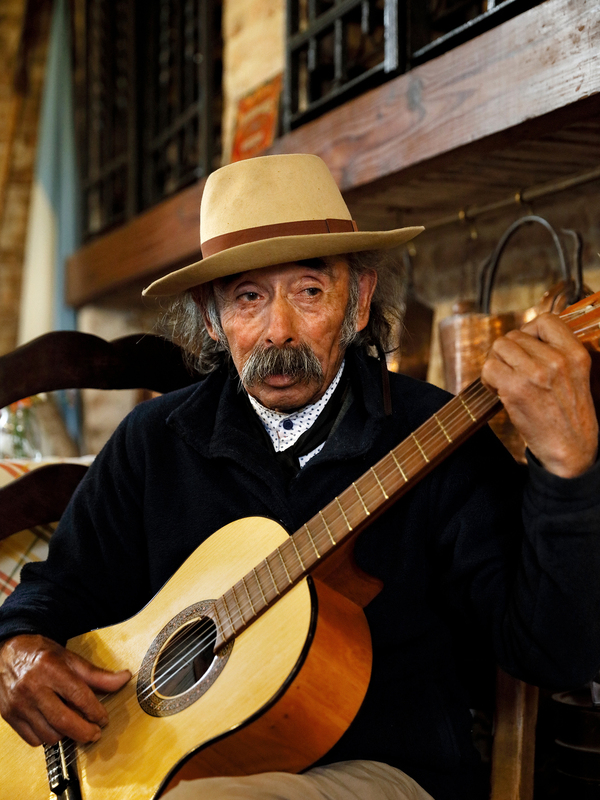 What a privilege to meet Oscar Pereyra, who has spent his entire life being a real Gaucho. One could see in his eyes that life wasn’t easy, but at the same time kindness, and the love for his work and land was shining through.